Yearbook fonts can be hard to settle on. After all, there are so many fantastic options to try, how can you possibly select only a few to use across the pages of your book? While I’ve offered some direction in the past on great font pairings that you should consider, and what outdated fonts you should try to avoid, I’ve never offered direction regarding how to find the right balance of yearbook fonts for your style guide. So today, I’m going to help you determine how many fonts you should select for the design of your yearbook, why it’s recommend that you stick to a specific set of fonts, and how you can determine what works best with the type of content you plan to create. To achieve more interest across your entire design, you need to incorporate multiple fonts. It would look silly–not to mention quite boring–to use the exact same typography across your headlines, copy, and image captions. It would become incredibly difficult to make each area of your book distinct with this format. Beyond this, unique fonts draw the eye, and help you call attention to the most important content on each page. Bottom line? You definitely need an array of yearbook fonts to work with. The hard part of choosing fonts is that you also want to maintain some consistency through all of the different sections of content across your book. This means you need to limit the number of fonts you choose, as this will help you to weave a true design throughout its pages. You also need to double check during the editing process that each font is being used appropriately (Headline, body, caption, quote…), as this will make your content more consistent. While there’s no hard and fast number of fonts you should limit yourself to, we typically recommend not using more than three or four different selections, both for consistency and keeping your editing process a little simpler. 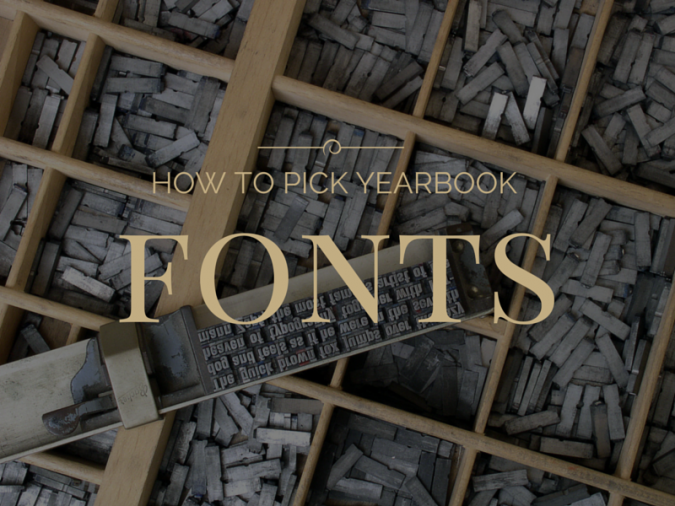 If you know in advance that you want to limit yourself to a particular number of yearbook fonts, it’s much easier to narrow down your selections. Next, search through our list of available fonts to select a few that fit your specific needs. There are a lot of fun styles of typography to work with, but you can get lost in the thousands of available fonts online. Having a smaller, more manageable pool to choose from keeps you from getting overwhelmed. Once you’ve selected your various fonts, make sure to mark then on your style tile, explaining when each font needs to be used. 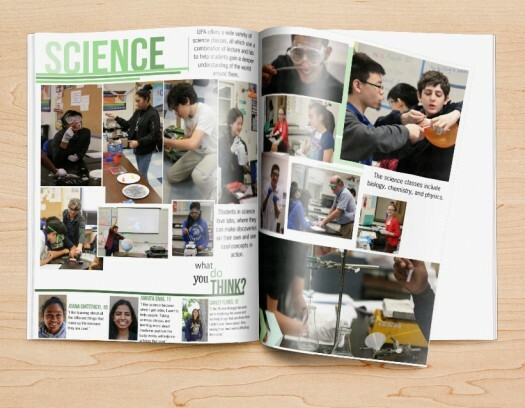 While you add great content to your yearbook, it’s first and foremost a very visual publication. Your words become part of that visual if you select unique and interesting fonts. Once you’ve settled on a few that really complete the content you plan to create this year, build them into your style guide. 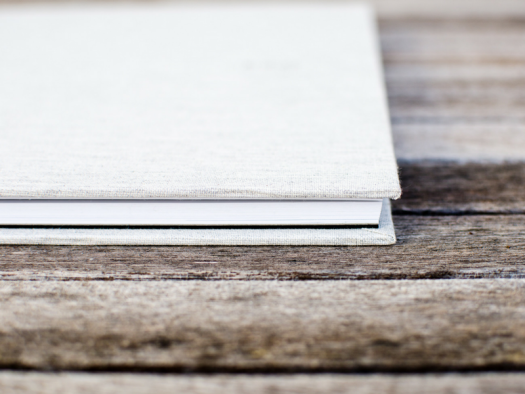 Teach your committee why they’re important, how they will engage your readers and how to make sure they’re using your yearbook font selections consistently across the pages of your book. Make sure your editing team knows how important it is to keep all of your content consistent with the font instructions you’ve added to your style guide. 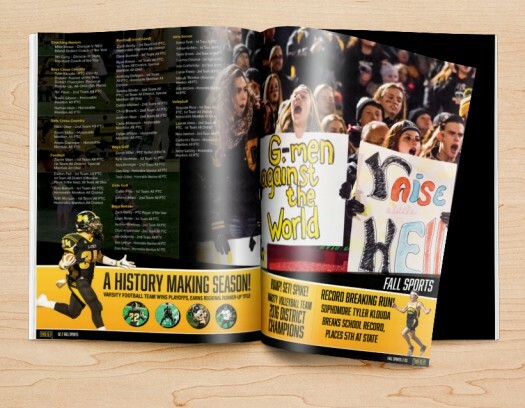 By consciously limiting the number of fonts you select for the yearbook, dictating how they’re intended to be used in your style guide, and educating your committee on yearbook font best practices, you’ll build content into your book that offers artful, visual appeal. And that will lead to a much more engaged set of readers!